IR pollution has become a significant issue, particularly for those hi-definition cameras that do not incorporate an internal IR blocker. To combat this issue, Tiffen has developed a special Hot Mirror filter that completely blocks IR thru the entire spectrum. 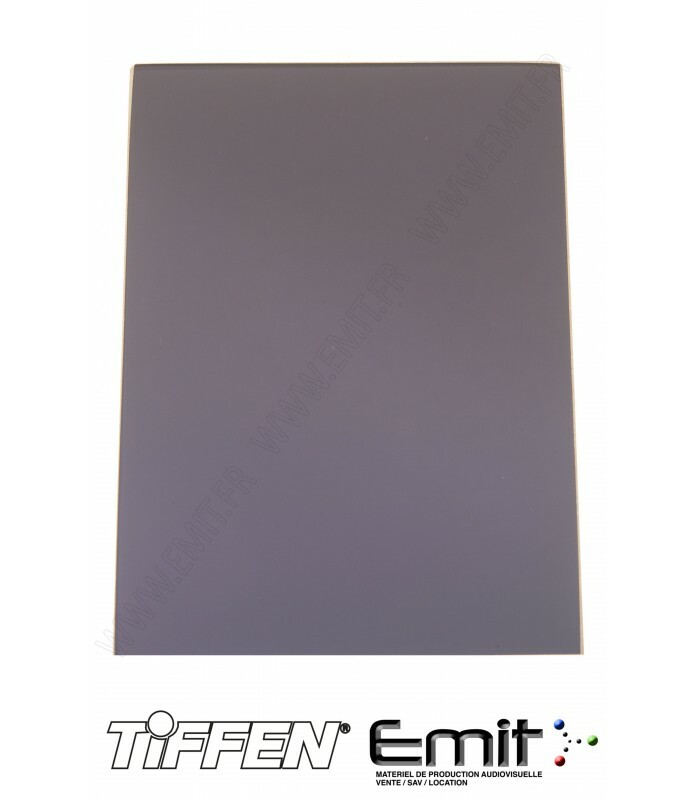 These Hot Mirror filters are the perfect solution for IR pollution with no appreciable reduction in visible light transmission. Using the density 1.8 create a loss of 6 Stops.